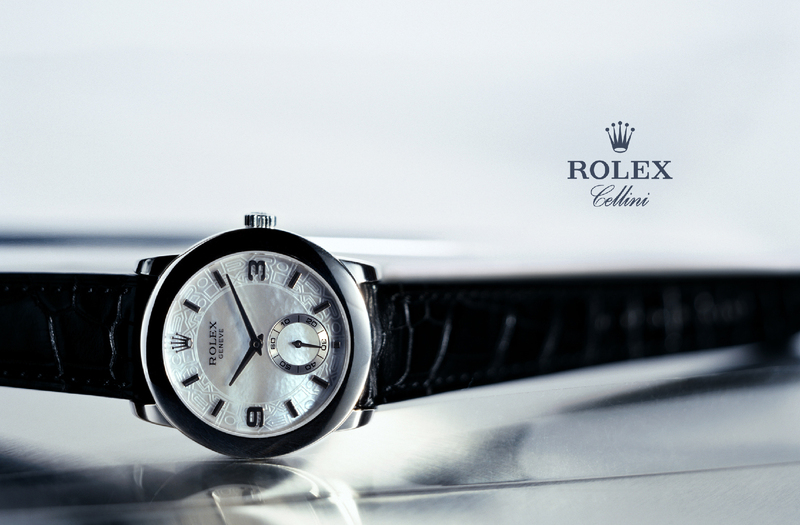 Cellini is Rolex’s line of dressy watches. 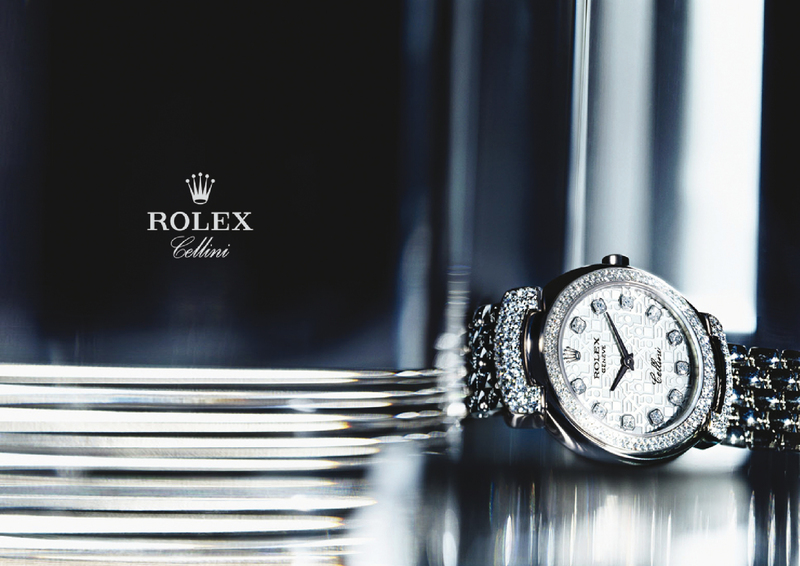 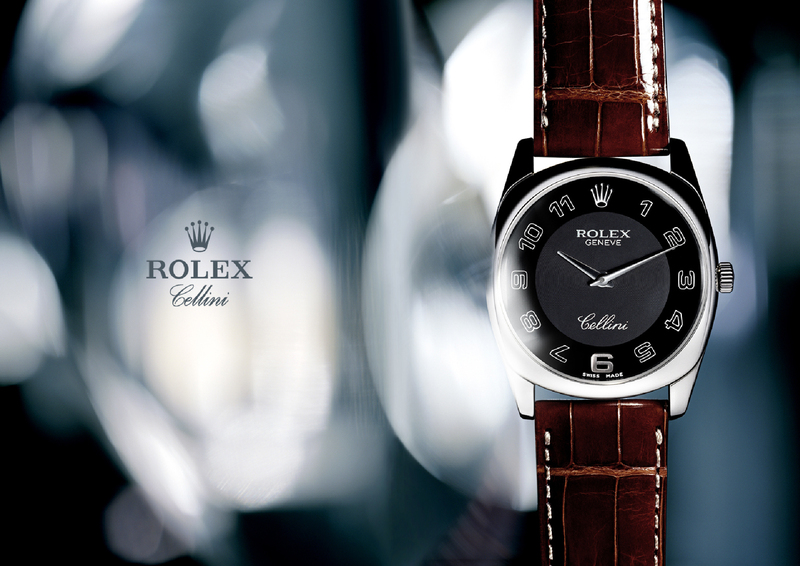 Cellini needed more glamorous and elegant campaigns respecting the Rolex brand style. 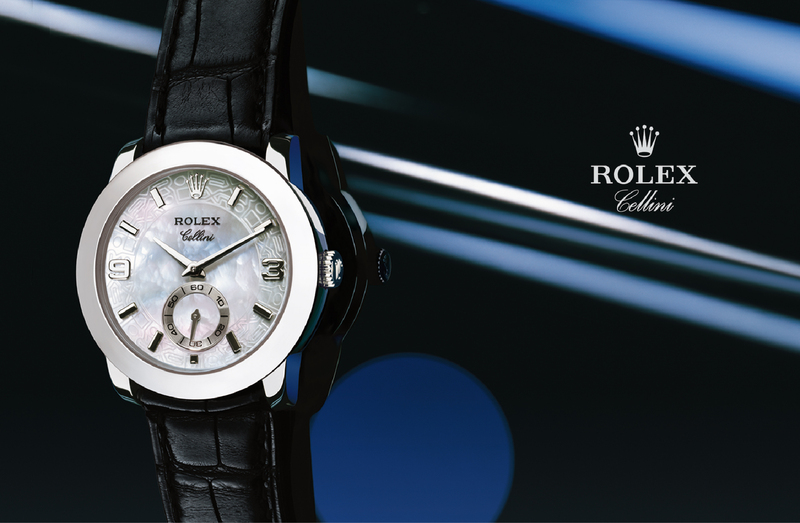 Min developed print advertising and brand guidelines as Art Director.